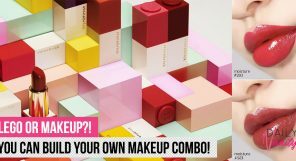 We know how our busy lifestyle can take a toll on our skin, and it doesn’t help that our hectic schedules often prevent us from going for that much-needed facial that could save our complexion. Here’s what you need to do if you work in the CBD: set up facial appointments in the area so you can squeeze in a session right after work or even during your lunch break. Not sure where are they located? 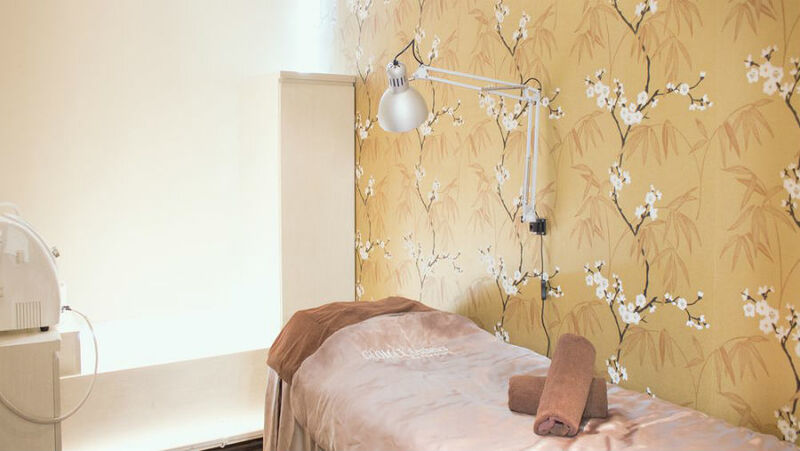 We have curated 19 of the best facial salons in CBD that you can sneak in a pampering facial treatment in your free time. Round up your favourite colleagues and go as a team so you will be motivated to attend every appointment. 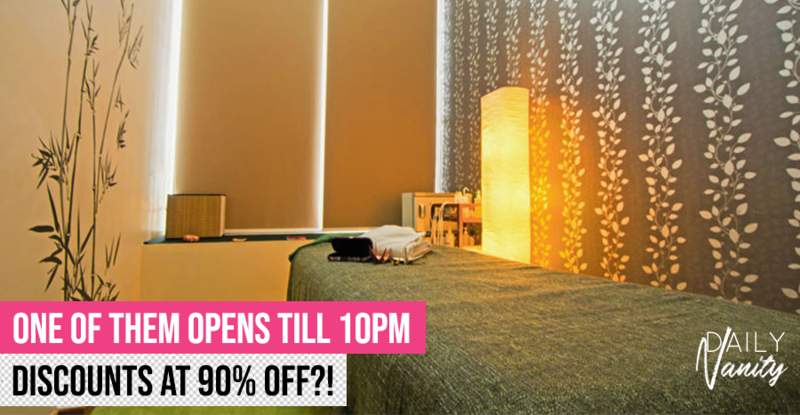 If you’re looking for a modern, luxurious spa in the CBD, consider Spa Infinity. The spa offers everything from full body massages and facials, to slimming treatments and TCM-inspired therapies. 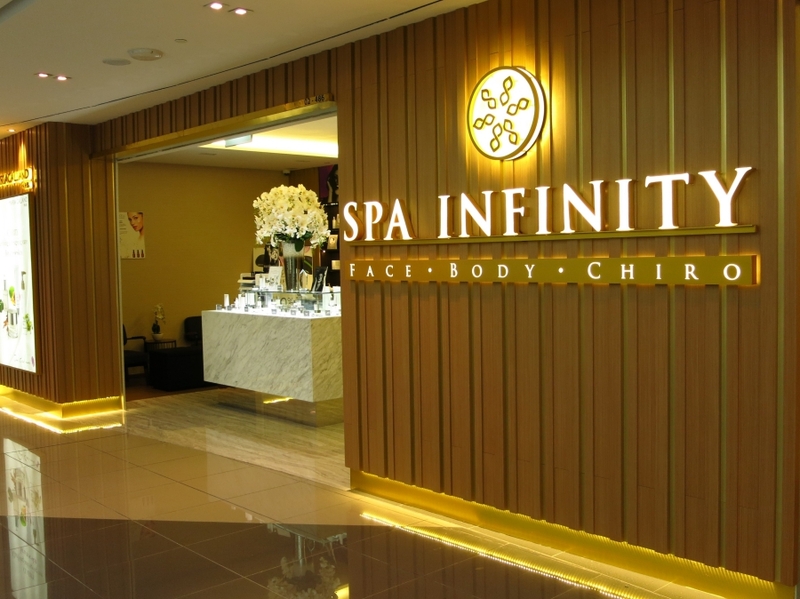 Located conveniently at Suntec City Mall, Spa Infinity has 29 treatment rooms, which means you’ll have a higher chance of securing an appointment at a convenient timing. 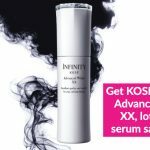 There are ongoing facial promotions for Spa Infinity that you can check out – they all come with unlimited access to their comprehensive spa facilities and refreshments. 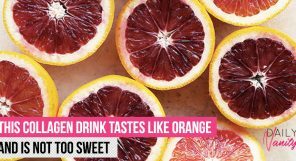 But while you’re looking at their facial treatments, don’t forget to check out its Pro S-system promotion (for slimming and body detox) that’s going at more than 90% off at the moment. 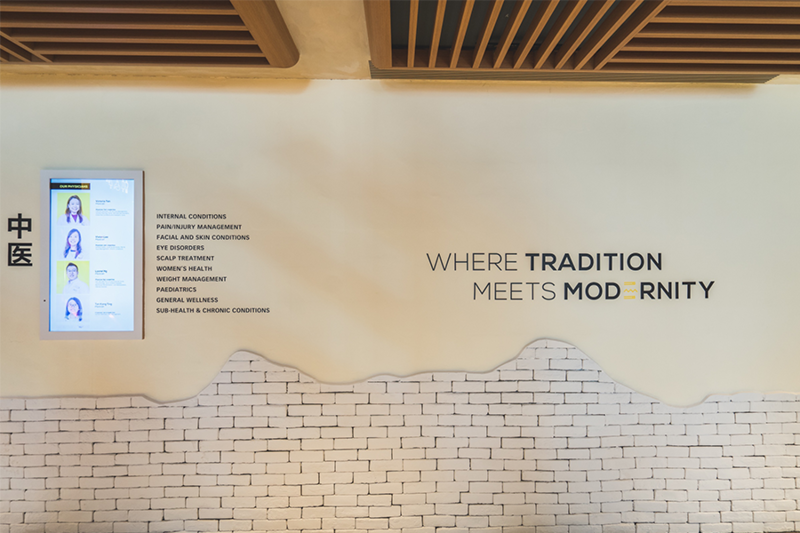 Pulse may be grounded on Traditional Chinese Medicine concepts but it’s also tapping on a modern methods to give an all-rounded solution to their customers. 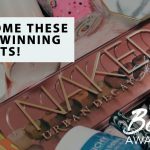 It takes on a holistic approach to help customers achieve their beauty and wellness goals. 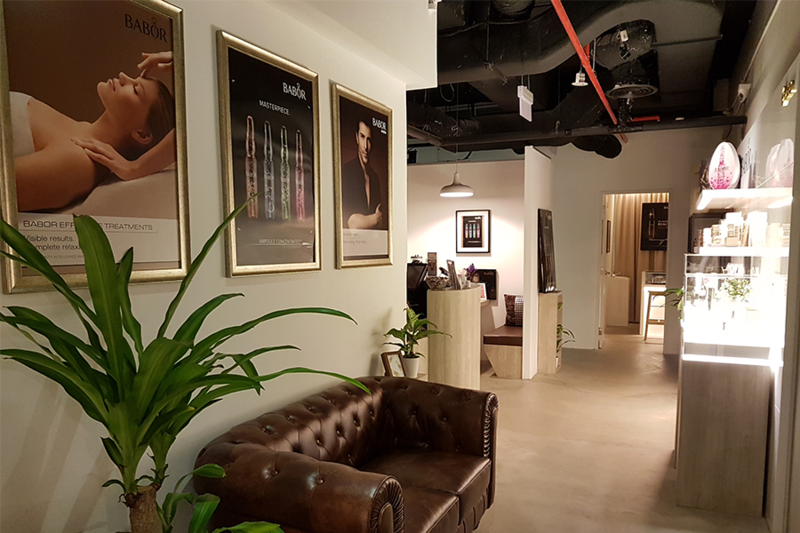 And if you’re looking for the best facial salons in CBD, you’ll be happy to know that Pulse TCM Clinic has three outlets in the area: Downtown Gallery, Marina Bay Link Mall, and Suntec City. Consider their acupuncture facial, which can be used to help reduce wrinkles, eliminate the appearance of fine lines, sagging skin, and to improve skin tone and texture. Originating from Ginza in Japan, Facia Ginza is the No. 1 Facial Salon in Tokyo. The facial salon in CBD is known for its effective Japanese techniques in achieving V-shape facial contours, symmetrical face shape, and radiant skin. Its Premium Facial Care is well-loved because it combines their signature Small Face Care with a clinical-grade facial treatment of the customer’s choice. Choices include treatments for pore cleansing, moisturising, and whitening. Facia Ginza is currently having an attractive deal for their Premium Facial Care, so make sure you grab it before it’s too late! 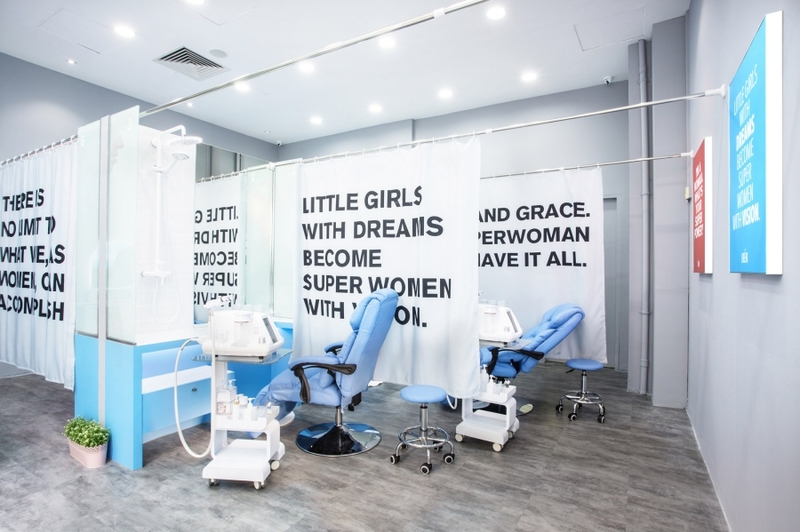 You may be familiar with Avone Beauty Secrets for their incredible embroidery technique from Korea, but did you know that the beauty salon also offers an amazing facial treatment? Called the SPL Xpress Facial Treatment, the hour-long treatment focuses on skin rejuvenation using the Sparkle-Lite wave device. 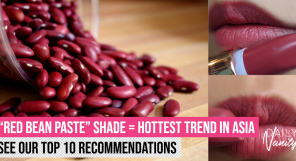 You’ll leave the salon with brighter and firmer complexion. Committed to holistic wellness treatments developed through in-depth R&D, Body Contour Premier offers everything from full body massages, facial treatments, to slimming treatments. They are currently offering 90% off their Hydra Dew Facial Treatment and even throwing a complimentary Sparkling Eyes Treatment – an exceptionally generous promotion! 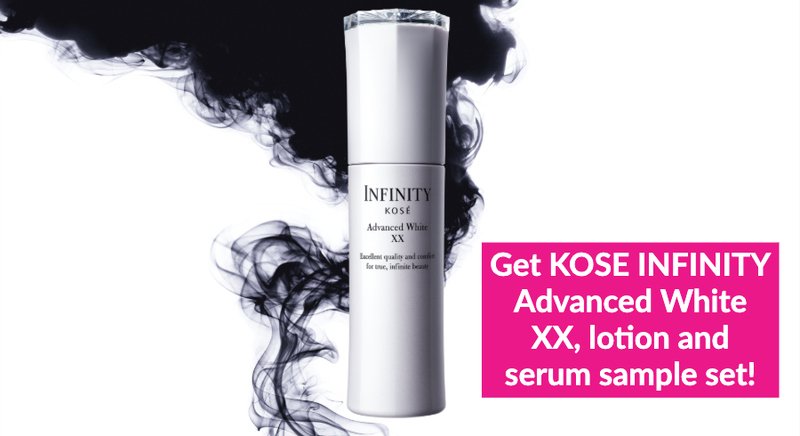 Go for this facial treatment if you are looking to brighten dull-looking skin or uneven skin tone, and to achieve a youthful-looking glow. 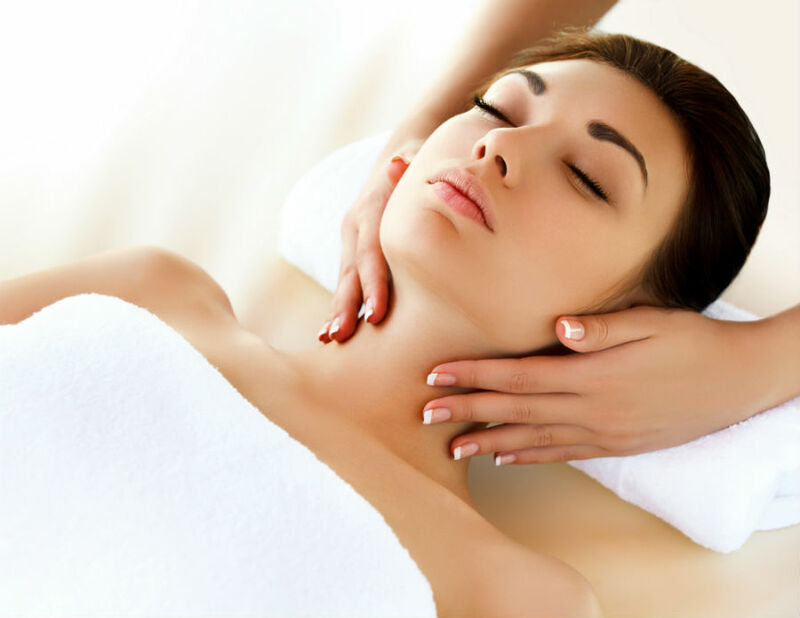 Body Contour Premier has two facial salons in the CBD area, and this promotion is valid in both locations. If you have sensitive skin and are careful with what you put on your skin, you may want to consider organic facial treatments instead. 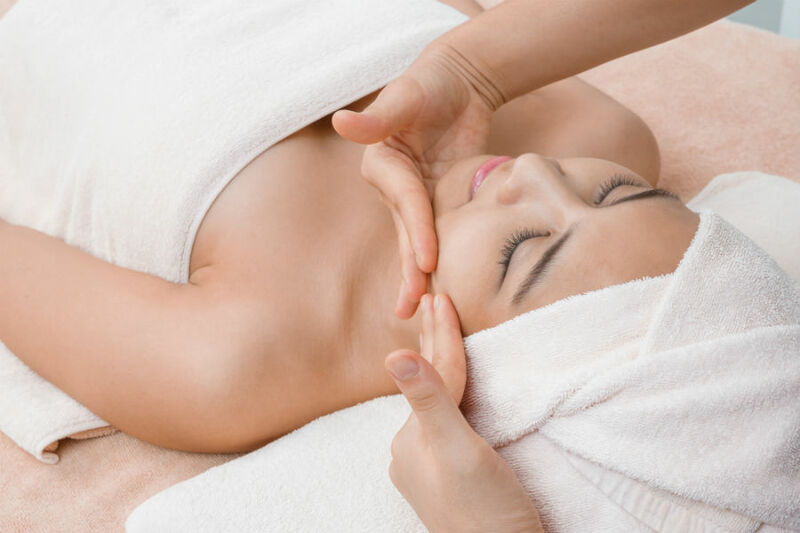 The good news: you can find organic facial salons in the CBD! We’re referring to Pure Tincture Organic Beauty, which has two outlets in the business area. Dedicated to delivering authentic organic facials, they only use products from established organic brands. The salon is also skilled in accurate skin analysis, facial techniques, and home care recommendations. Customers with sensitive skin problems like eczema, acne, and rosacea are said to have benefited from their treatments! 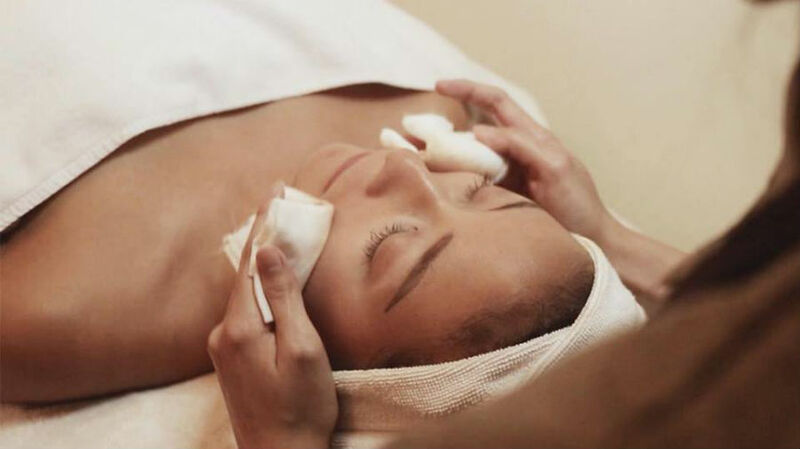 Their The Adelphi outlet is currently running a series of attractive promotions for facial treatments catered for hydration, rejuvenation, pore-decongesting, and more. First thing you’d probably notice when you step into this spa is its snazzy interior – beautiful marble floors and floor-to-ceiling lattice grilles. Its luxury doesn’t just stop at its storefront. 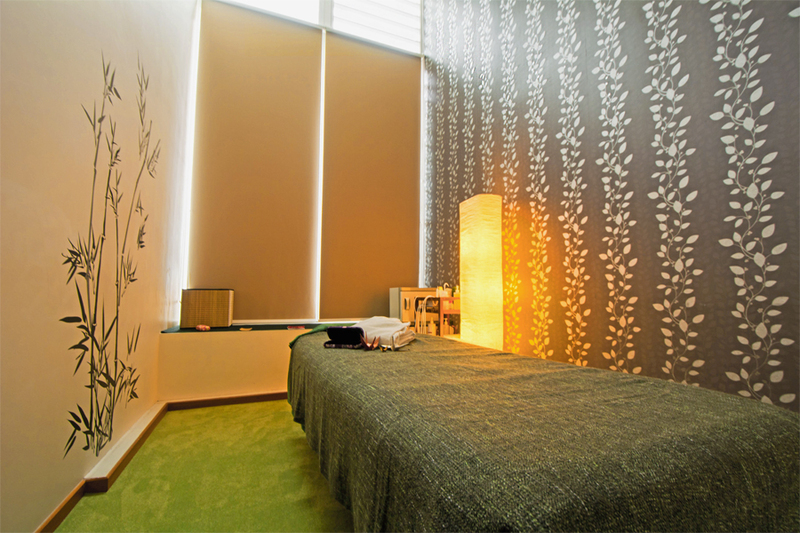 It also offers a suite of premium facial and body treatments. As a bonus, there’s even a fashion atelier in the spa for you to shop for apparels, bags, and accessories! If you want to enjoy its pampering facial treatments at a steal, pick up their ongoing promotions right now. Meroskin is an expert when it comes to IPL treatments. So if you’re looking for a facial salon in the CBD that offers quality facial treatment with IPL, this is where you should go. Meroskin uses products from Babor, a professional skincare brand from Germany that’s well-known for its range of outstanding products made from natural ingredients. They are currently having promotions for their facial treatments. 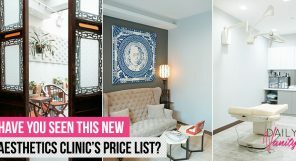 Their 90-minute Acne Purifying Balance Facial is available at just SGD38, for instance, so make sure you grab these deals before it’s too late! 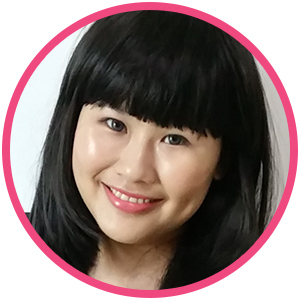 One of the leading beauty studios in Singapore that offer professional facial treatments and eyelash extension services, Skinlash has spent more than a decade offering specialised beauty services to many satisfied customers. The edge that makes them so popular? Attentive service and reasonable prices. And as if usual prices aren’t already attractive enough, they’re having ongoing promotions that you can never resist. 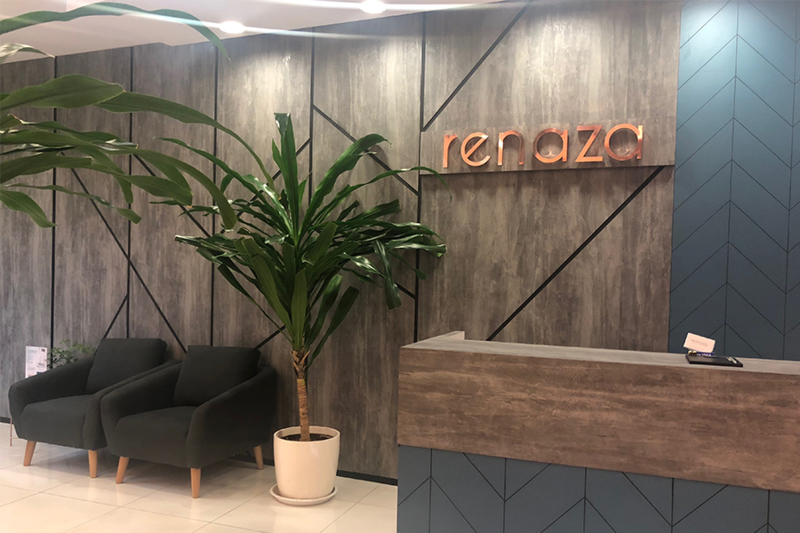 Customers working in the CBD often find it a joy to visit Renaza, because of how it offers a respite for the hectic urban lifestyle. Its facial treatments are also designed specially for busy women in the corporate world, helping them to resolve city skin problems while having a relaxing experience. You’ll be happy to know that some of their popular treatments such as Scar Reduction Photodynamic Therapy (UP: SGD380, now: SGD38), Eye Rescue Therapy with Jade Gua Sha (UP: SGD220, now: SGD58), and Vita Aqua Glow Facial (UP: SGD280, now: SGD78) are having attractive promotions that you simply can’t miss. 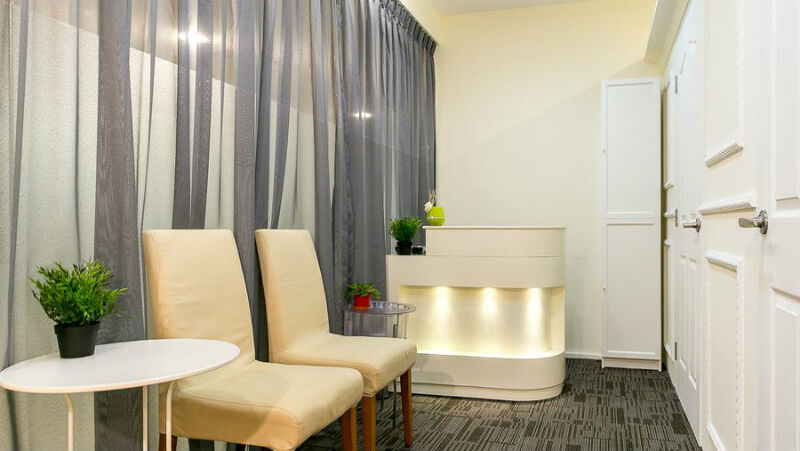 A hidden gem that specialises in eyelash extension and eyebrow embroidery, Beaute Encounter has a loyal following because of its professional and approachable therapists. 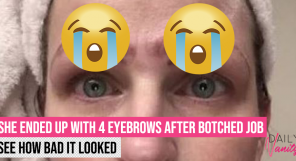 While eyelash and eyebrow services are its specialty, Beaute Encounter also offers facial treatments. If it is near your workplace in the CBD and you’d like to check it out, you’ll probably be happy to know that they’re having promotions for their services so you can give them a shot without breaking the bank. 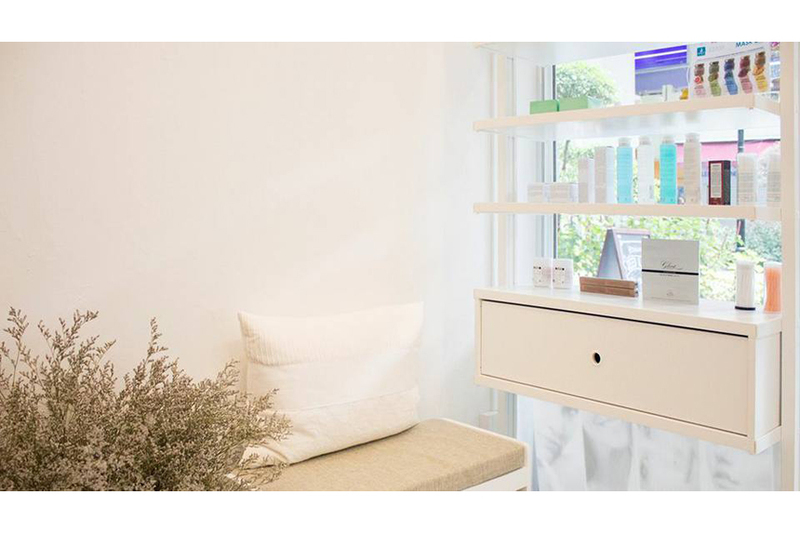 One of the most well-known salon chains in Singapore, Beyond Beauty offers everything from face to body care. If you’re looking to try out one of their facial treatments, consider the Cryo Lifting Facial, which uses the latest cryo technology to achieve lifting and firming effect, reduce the appearance of pigmentation and wrinkles, while hydrating skin. Here’s an attractive 90% off deal for you to redeem. A new concept you’ve probably never seen before, Face Shower Bar is the first “dry bar of facials” in Singapore. 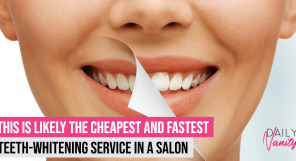 It focuses on frill-free service, no-nonsense results – perfect for busy individuals. Facial treatments here are fast, highly-effective, and comfortable on the wallets, to encourage you to get a booster for your skin regularly – which is what skincare maintenance should be all about. If you’re looking for a great place to get a quick lunch-time facial, we’d say Face Shower Bar is exactly where you should be at! 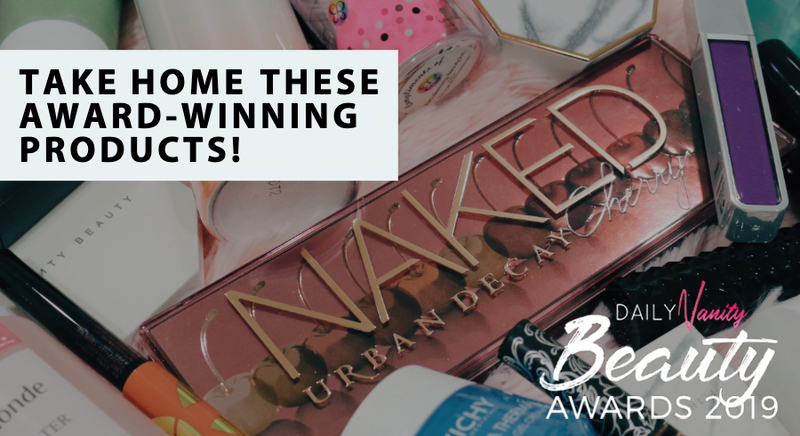 Psst, they’re having attractive promotions at the moment for some of their most popular treatments. Don’t miss them! If you’re looking for a convenient but quiet facial salon in the CBD, Glomax Aesthetics is your best bet. The reputable salon is equipped with the latest facial technology and a wide range of treatments to cater to any skincare woe. The facial salon is having ongoing promotions for some of their most popular and award-winning facial treatments. Remember to check them out! 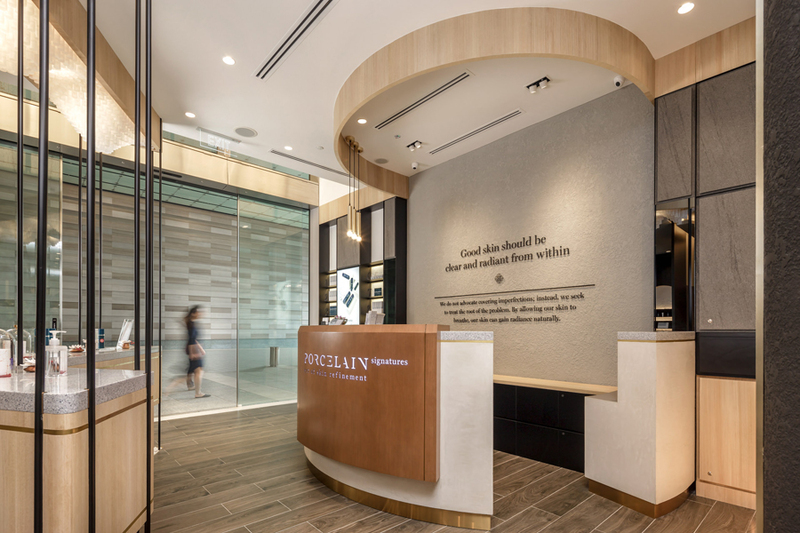 One of the best known names in the industry, Porcelain opened its flagship store, Porcelain Signatures, in 2017 to feature their most popular therapies. 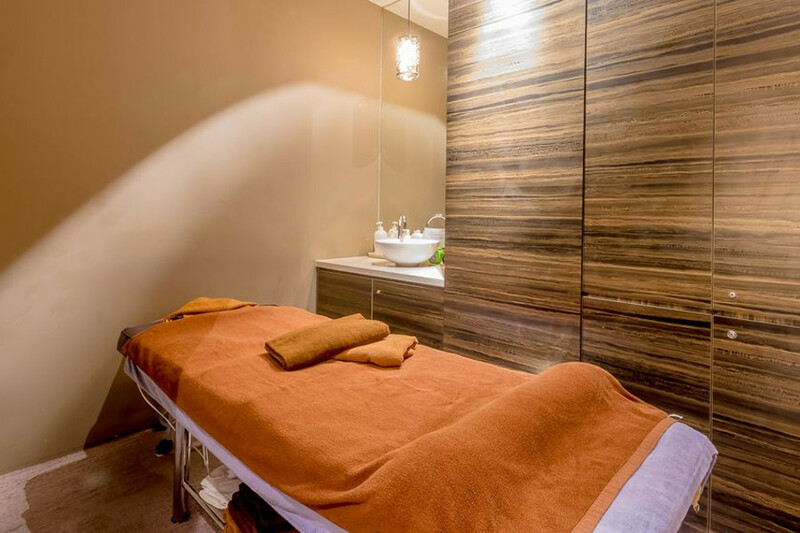 Besides offering top-of-the-class facial treatments, Porcelain Signatures is where you’d want to go if you’re looking for a luxurious yet relaxing haven in the CBD. We love how its beautiful interior always sets us at ease. Its professional therapists and instant results keep us going back. 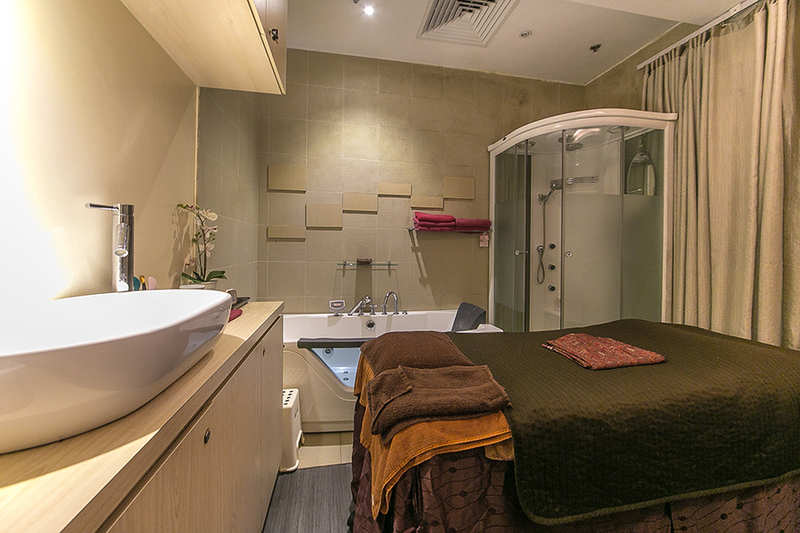 This facial salon is conveniently located in the CBD while retaining a homely vibe to it. Therapists at Lavish Beauty are said to be approachable. If you enjoy a fuss-free environment and friendly conversations while enjoying effective treatments, you’re going to like Lavish Beauty. Prices for their treatments are also reasonable – definitely a rarity for a CBD salon! You’ll also be pleased to know that they open till 10pm every day, which makes it easy for you to visit for a much-needed facial even if you needed to work OT. This facial salon has received 5-star rating on both Facebook and Google reviews, which probably gives you an indication of their superior service level. Reviewers share their positive experiences on these platforms, mostly raving about the professional service and excellent results they received. Many of them also commended their therapists, which tells us they have a great team ready to offer you a satisfactory experience. Skin Retreat has ongoing promotions – don’t forget to check them out! 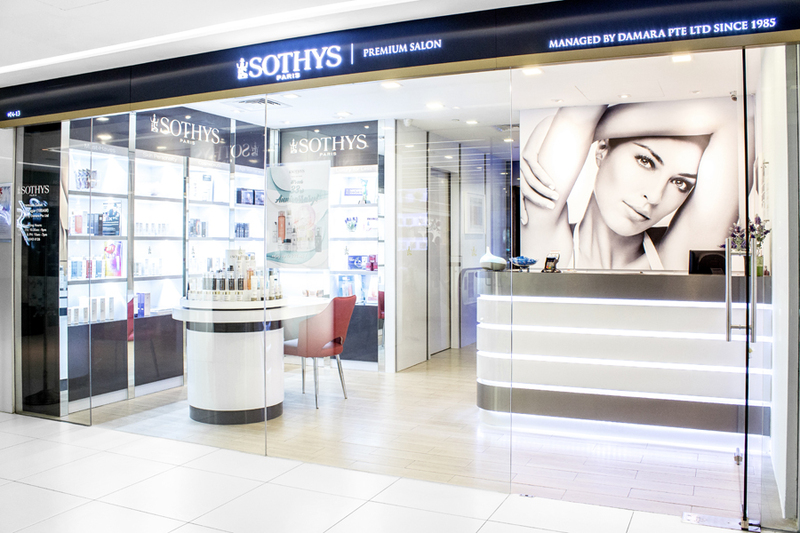 Sothys is probably one of the most well-known names around, as far as professional spa-grade skincare products are concerned. 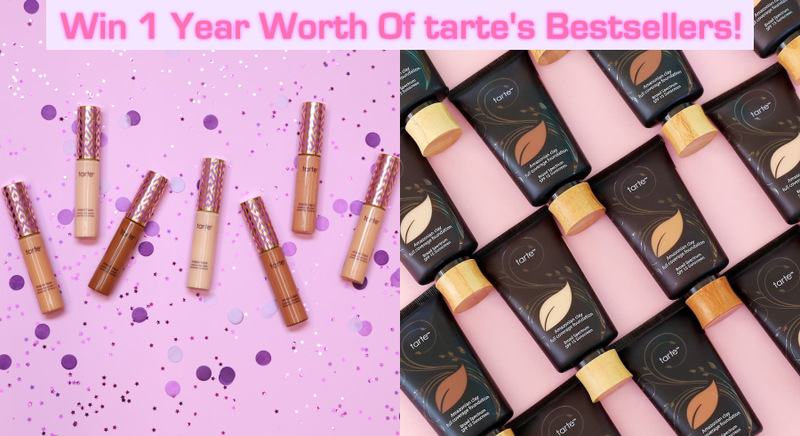 The 73-year-old brand from Paris has created many revolutionary products and has a dedication towards training experts (called the Golden Badge Girls) to serve at their specialised salons. Treatments offered at every Sothys Premium Salon are very specialised, so you’ll be sure to find something that caters to your skin needs. 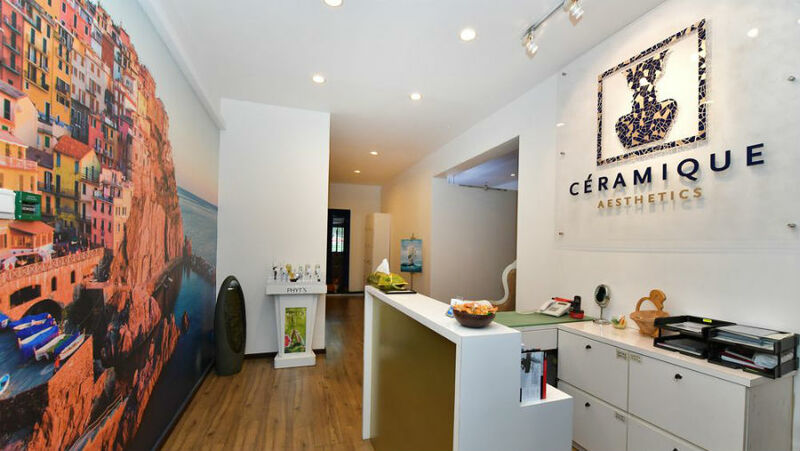 Ceramique Aesthetics gives word: they don’t believe in hard-selling. They pride themselves in offering great customer service and only offering treatments that are suitable for each customer. Products used at Ceramique Aesthetics are of organic-grade so even those with sensitive skin will find its facial treatments gentle enough. 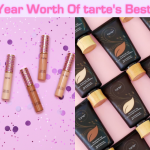 They are having a few sweet salon deals that you can pick up – give them a try!